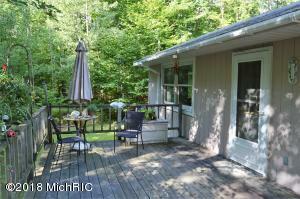 This nicely constructed stick built home has all the space you need with a main floor master suite, second bedroom and a second full bathroom on the main level. 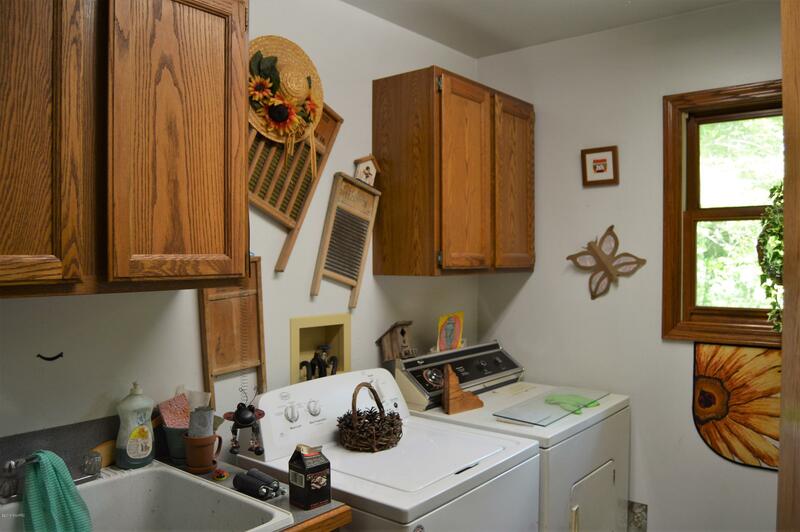 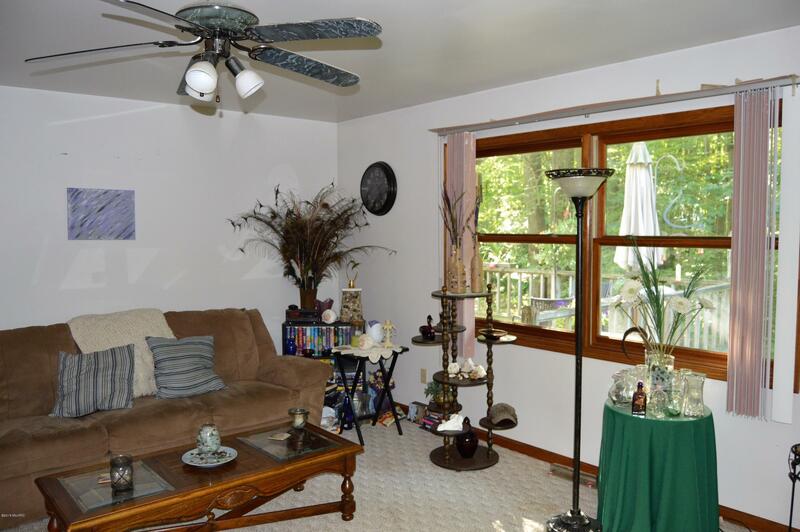 Good sized living room overlooking the backyard, main floor laundry, large dining room with access to the back deck, and the kitchen featuring plenty of cabinet and counter space.Full walkout basement has three more bedrooms, utility room and plumbing for a third bathroom. 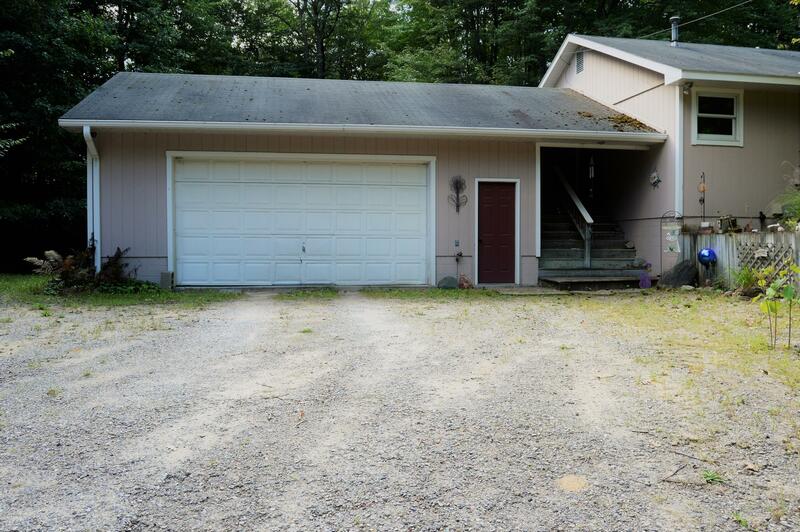 Two car garage is attached by a nice covered breezeway. 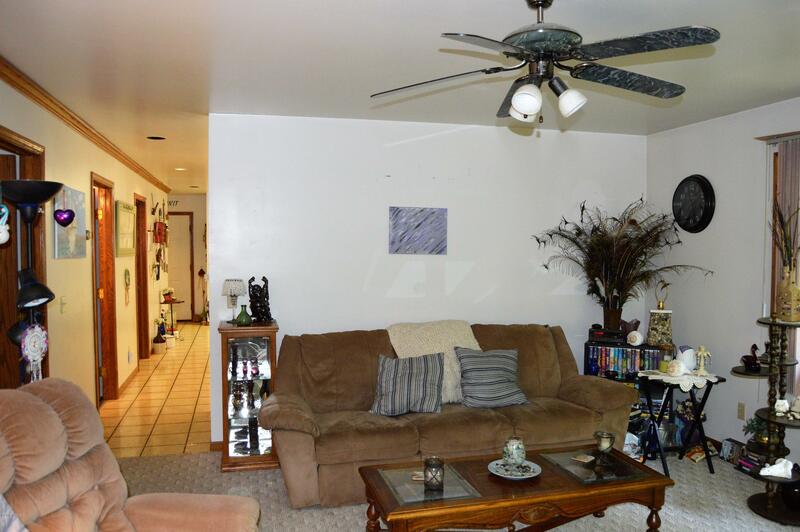 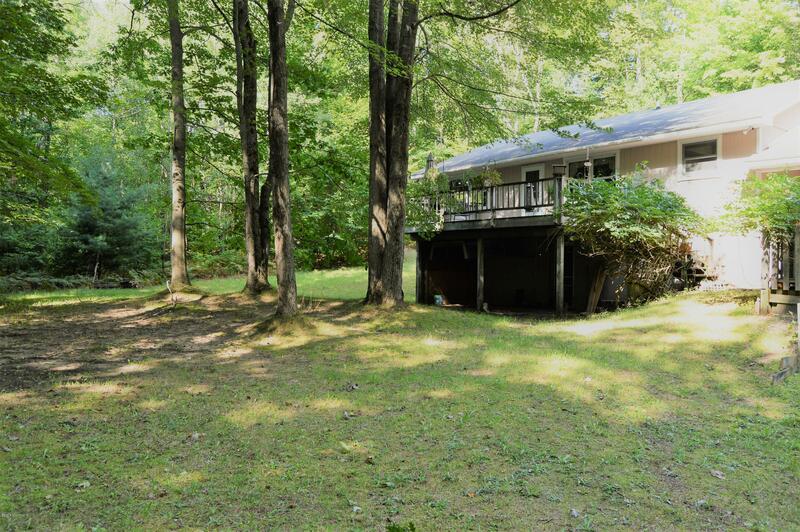 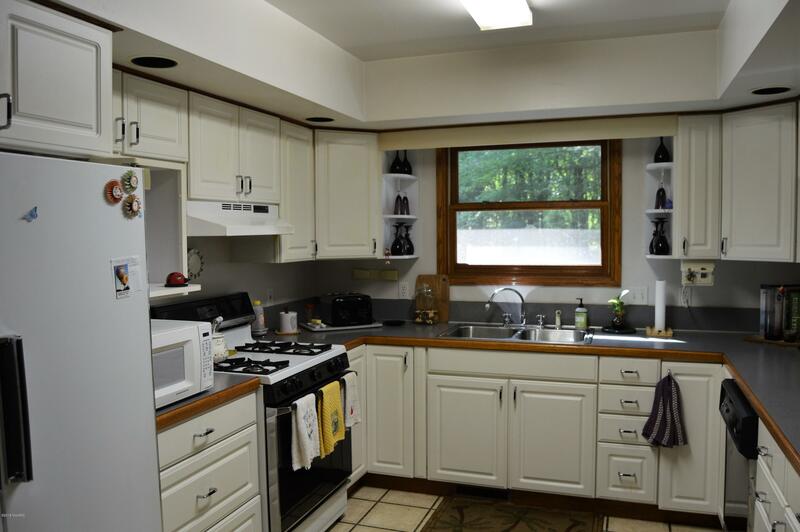 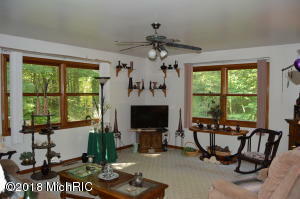 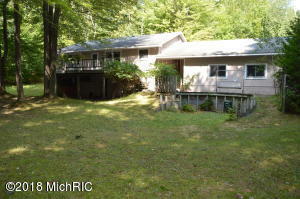 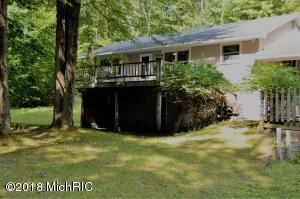 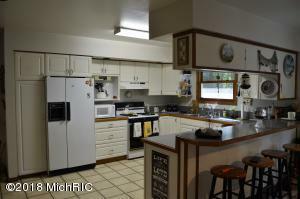 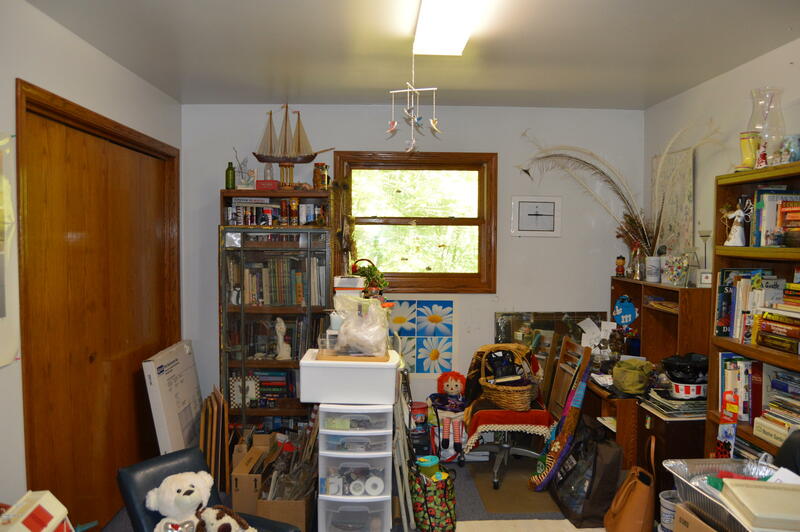 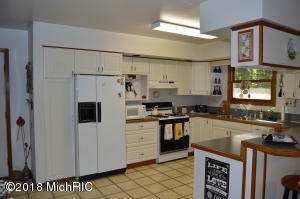 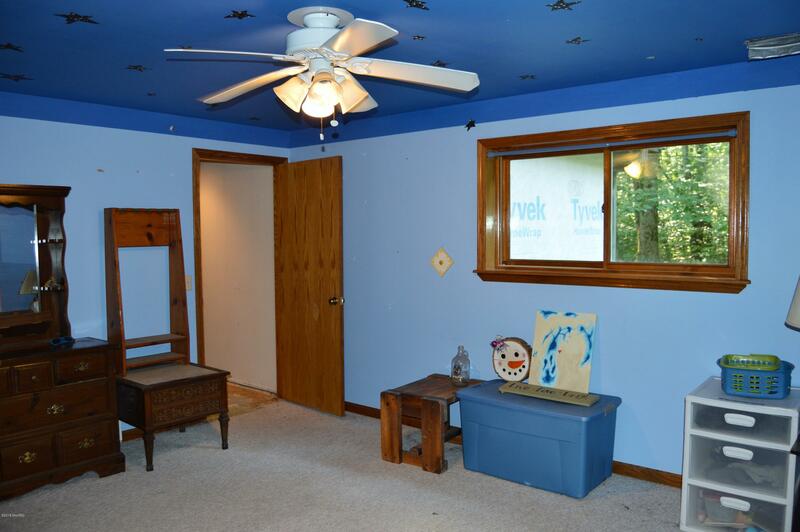 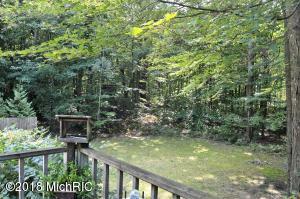 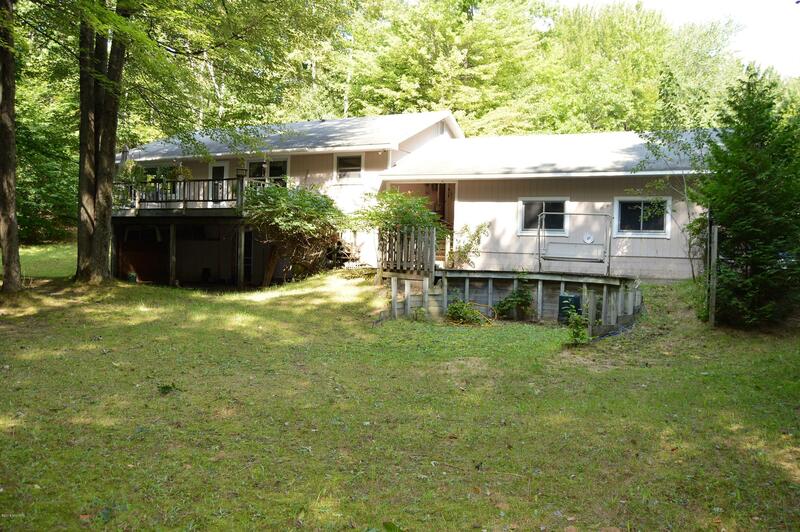 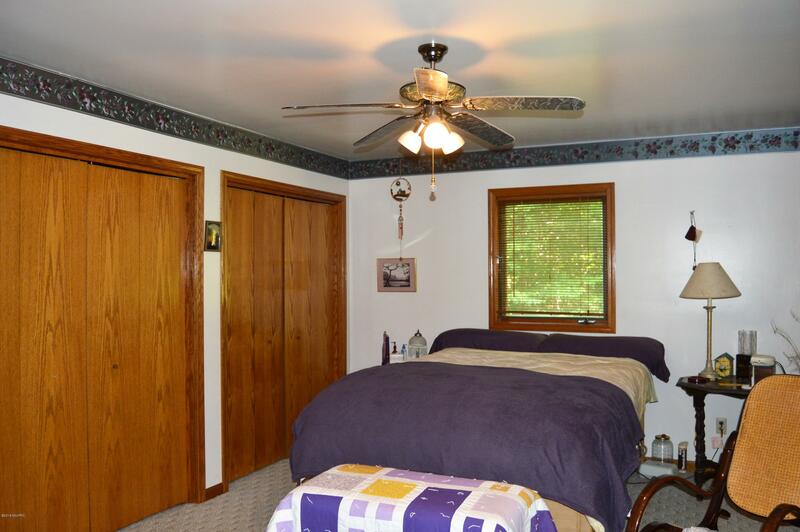 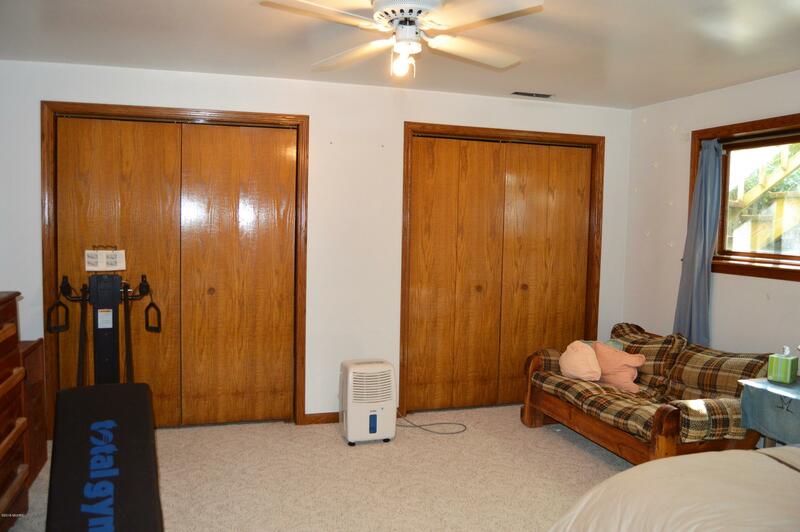 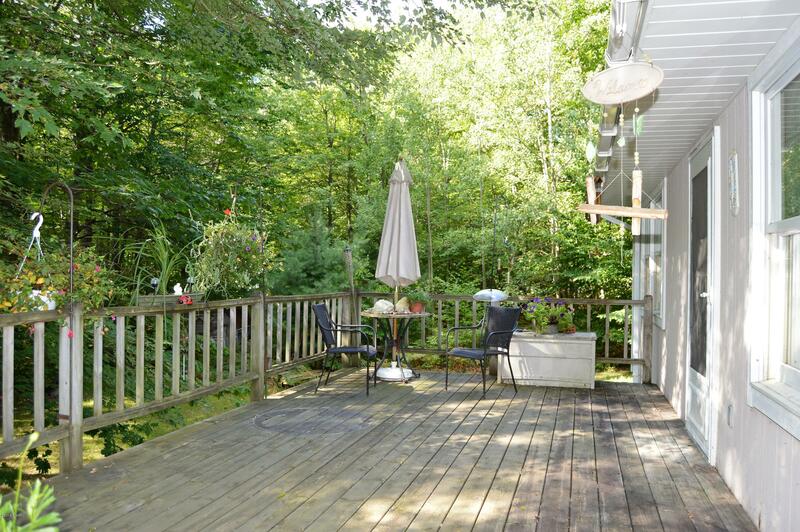 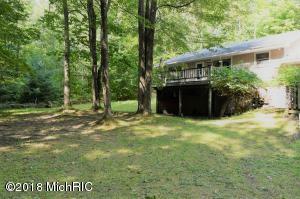 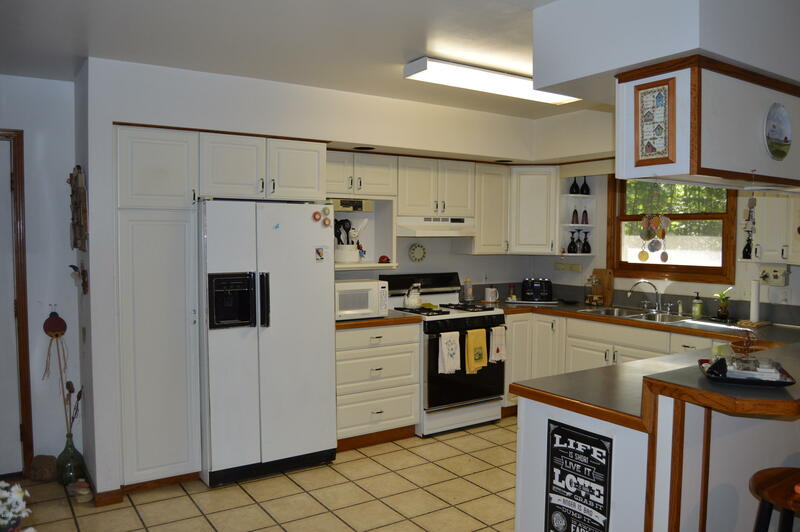 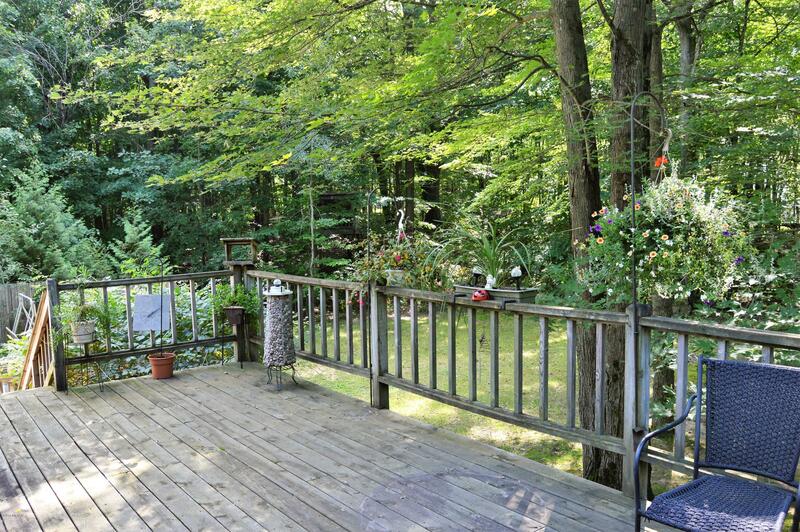 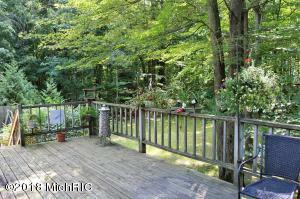 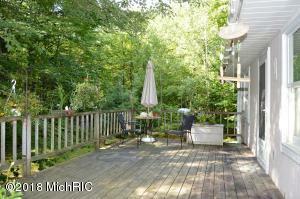 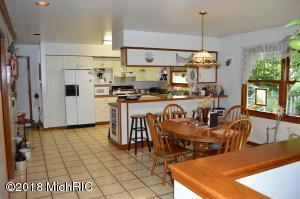 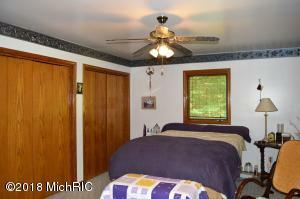 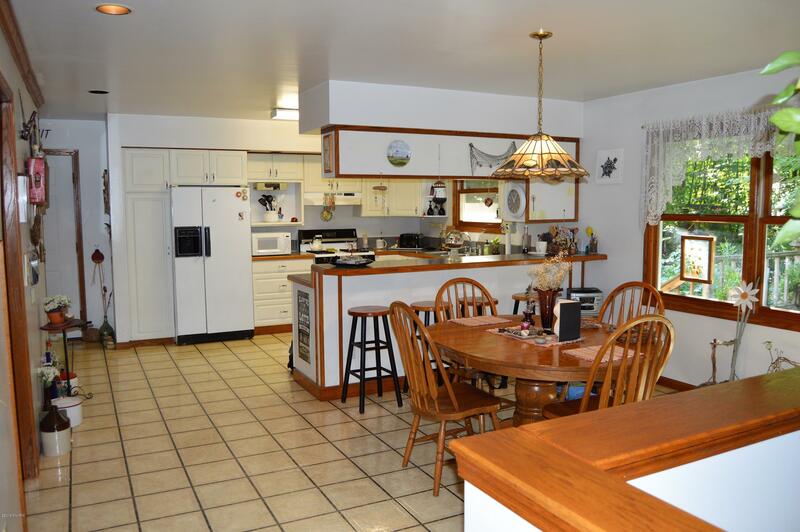 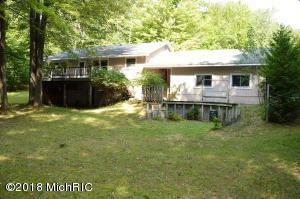 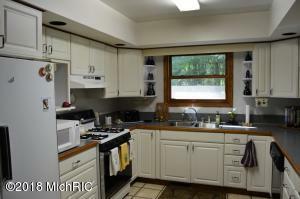 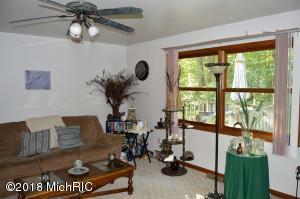 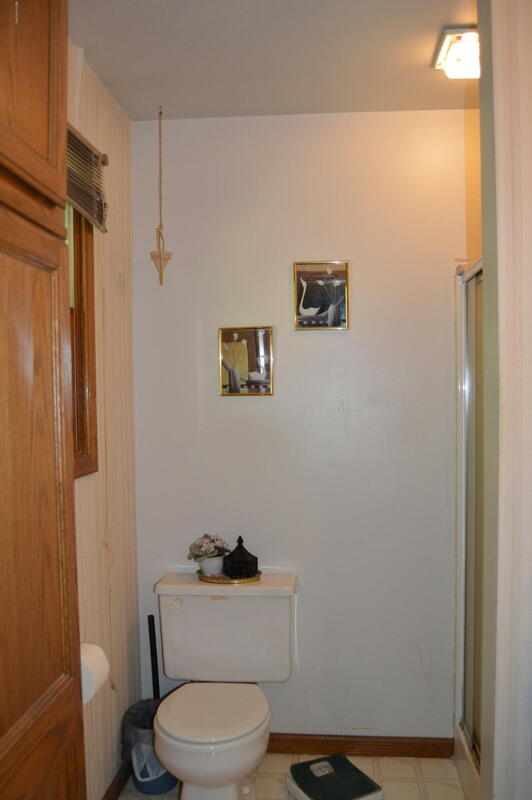 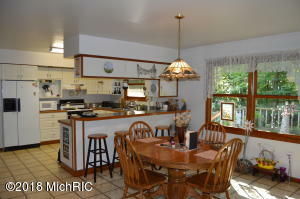 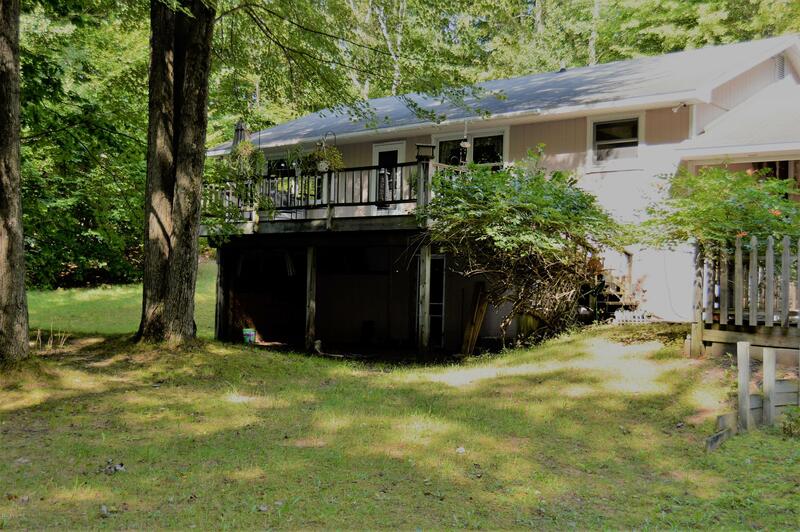 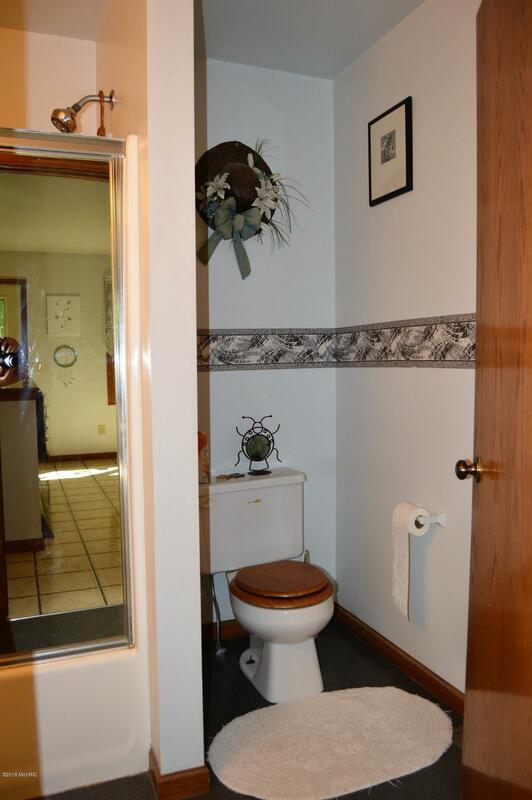 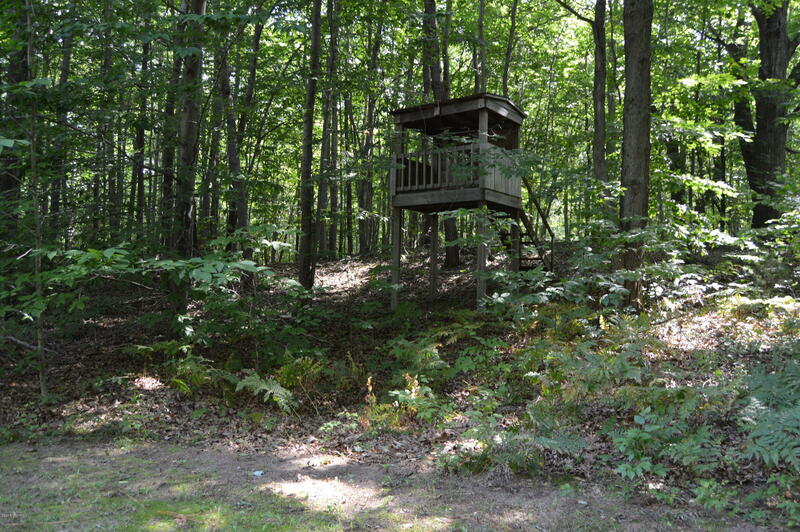 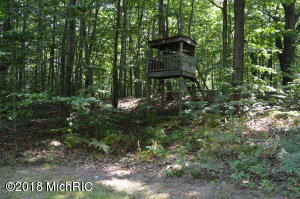 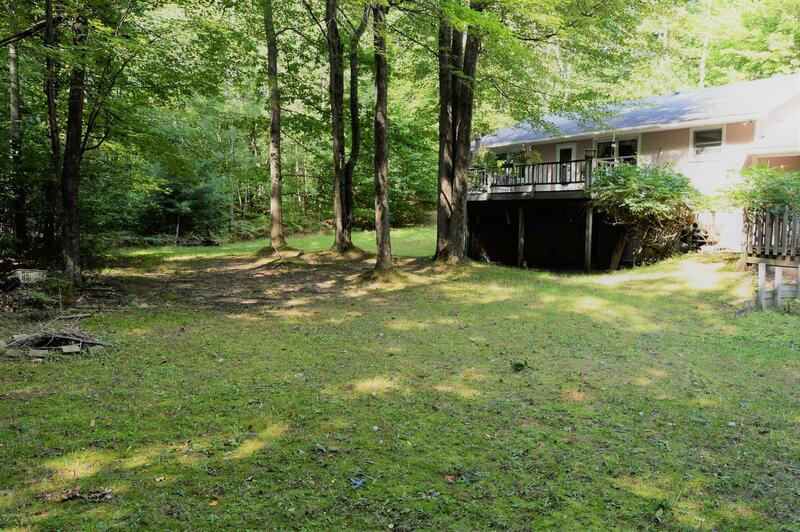 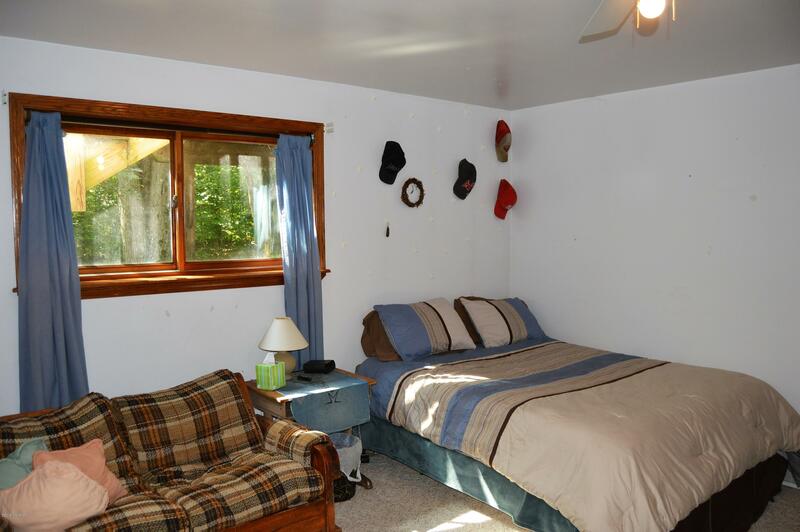 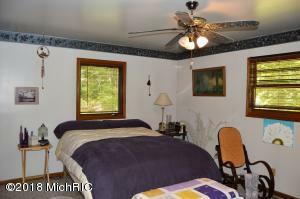 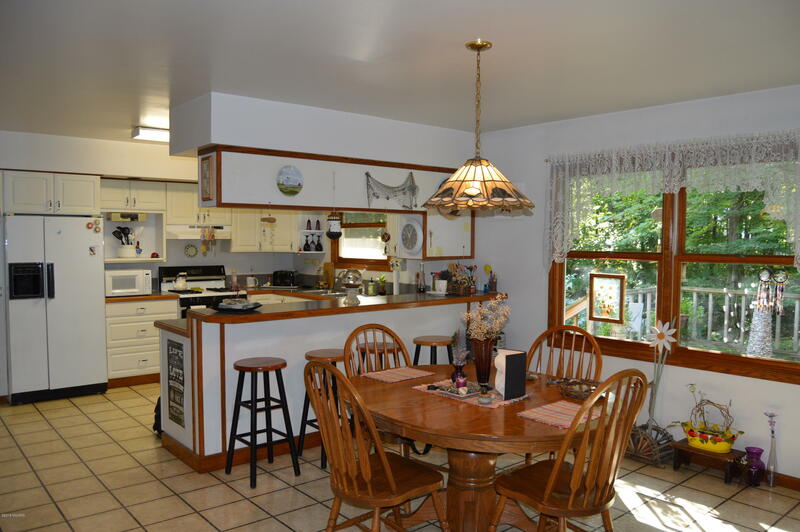 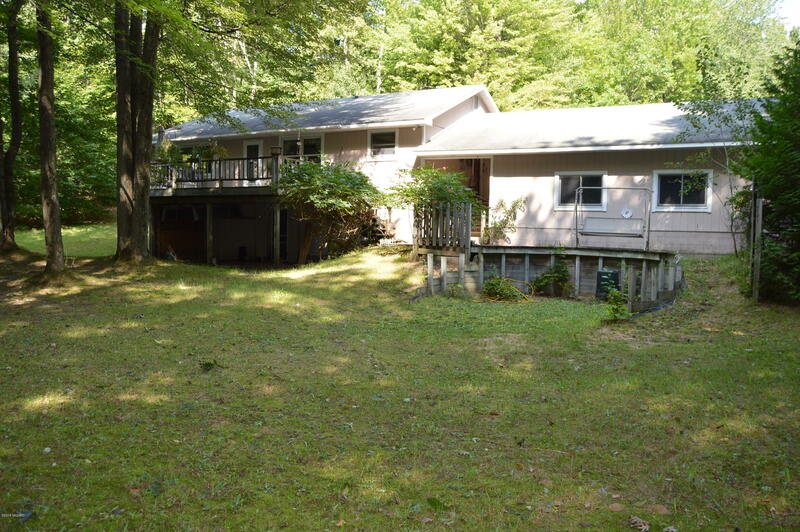 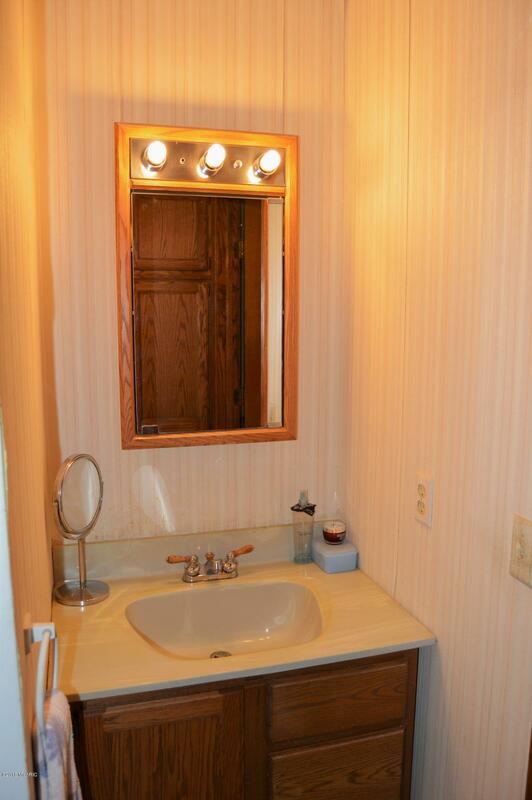 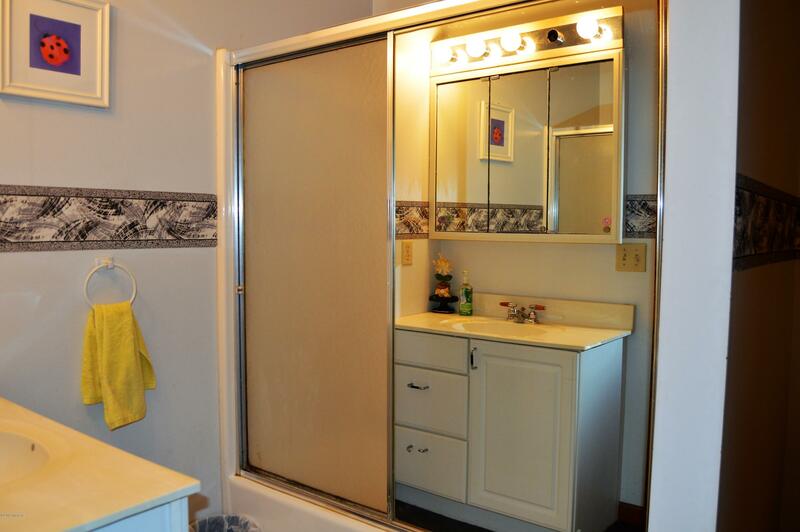 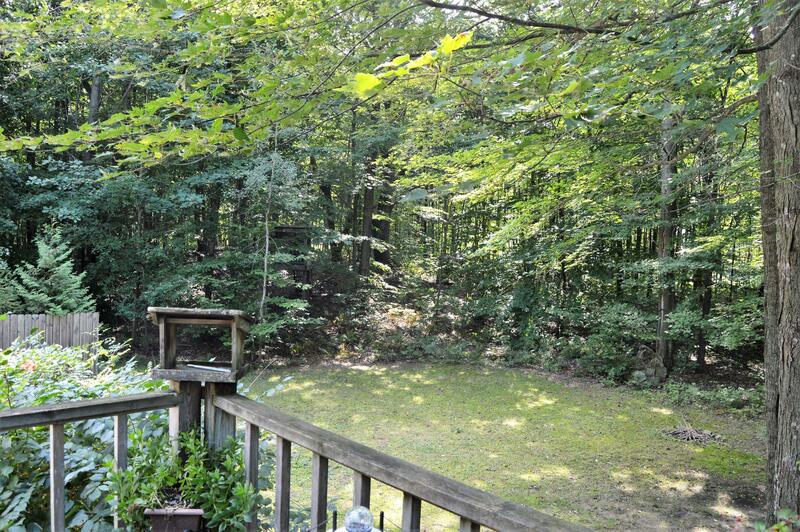 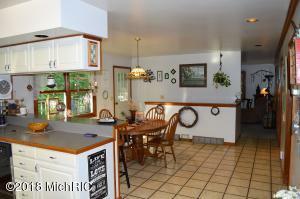 Home sits on a pretty 1 acre wooded lot and is just minutes from Hamlin Lake.